The Village Nursery Group sees childcare differently, which is why they came to us. We helped them design a brand that was consistent across its four nurseries, but allowed each establishment to retain its own sense of community and identity. 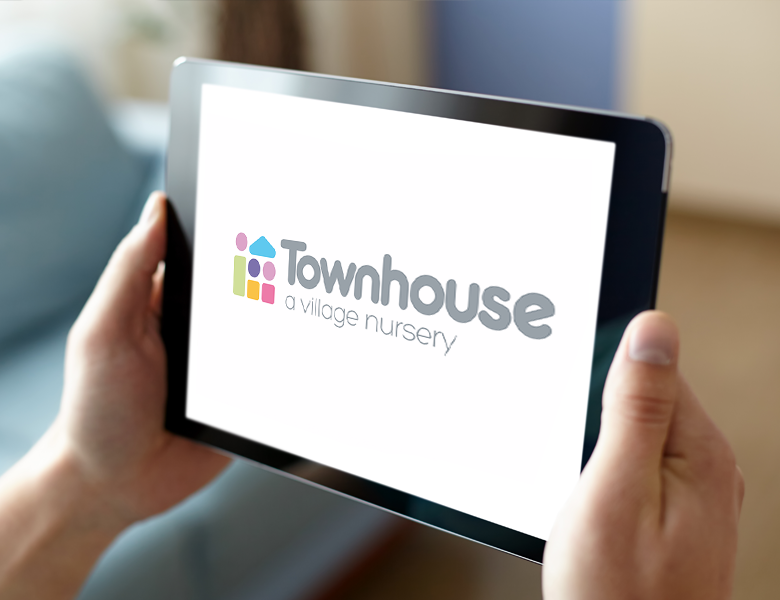 We got our crayons out and devised a strong, defining brand that works across all four nurseries: Townhouse, The Quays, The Mere and Village Nursery. We brought consistency to their branding with a clean and modern design that encompassed their beliefs – safety, nurturing environments, encouragement and, most importantly, cuddles. Our design work included a complete rebrand, creation of a new strapline for the group and tone of voice work.